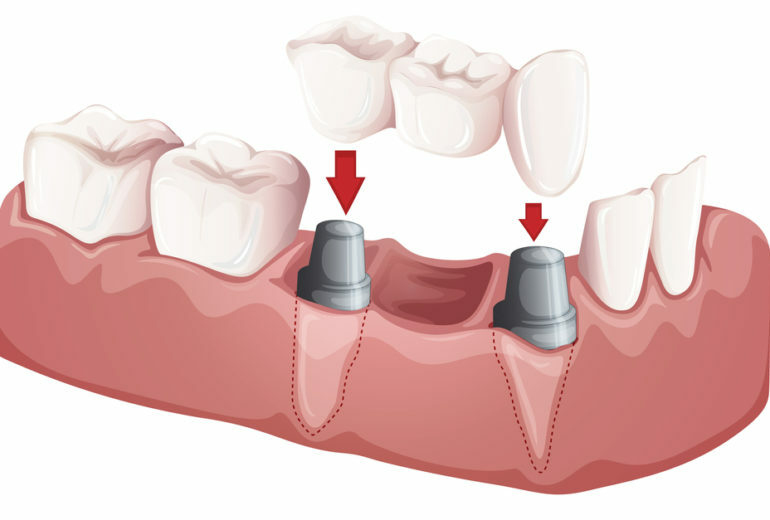 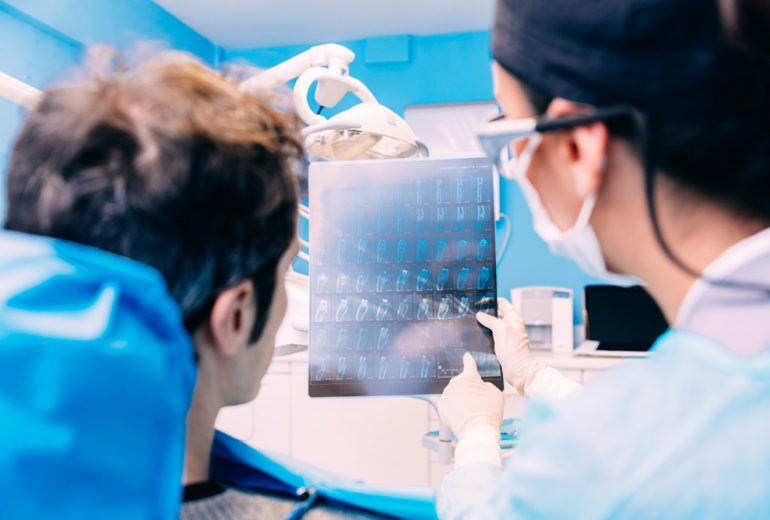 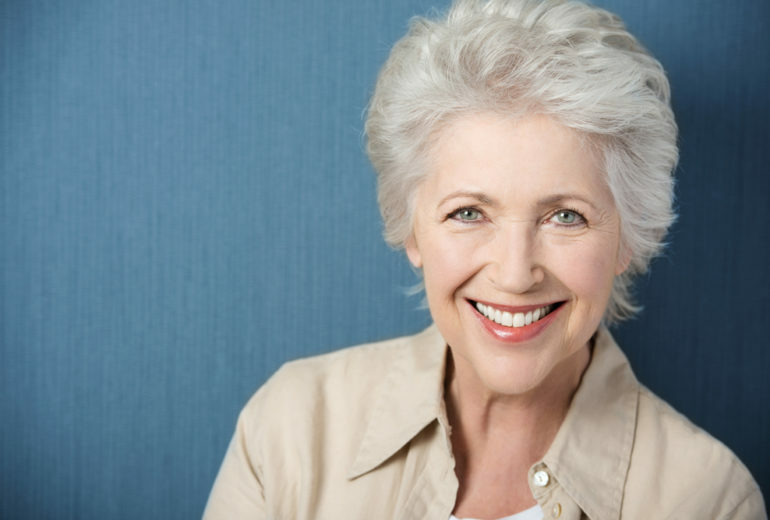 North Palm Beach Dental Care | What is a Dental Bridge? 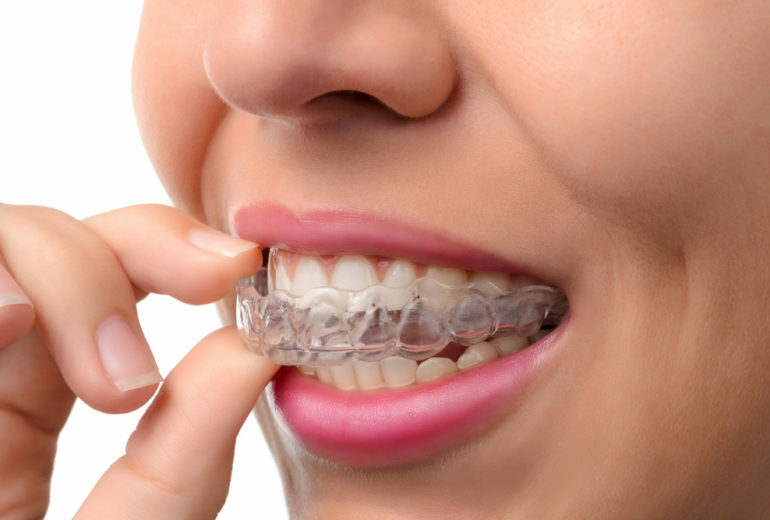 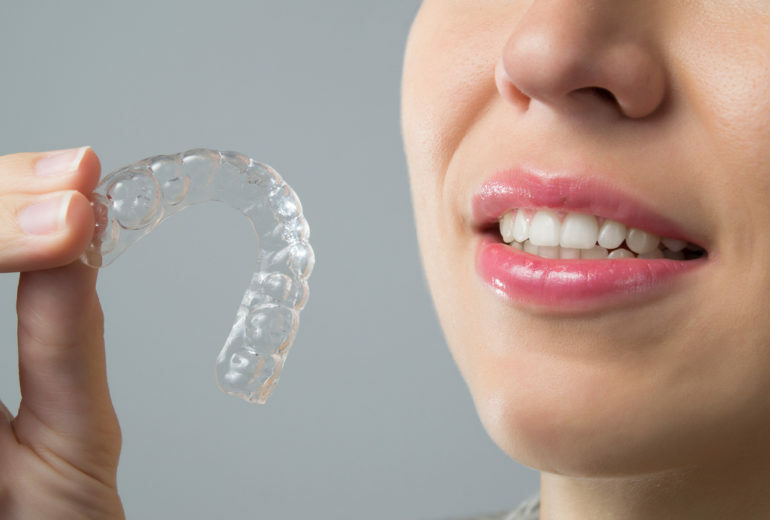 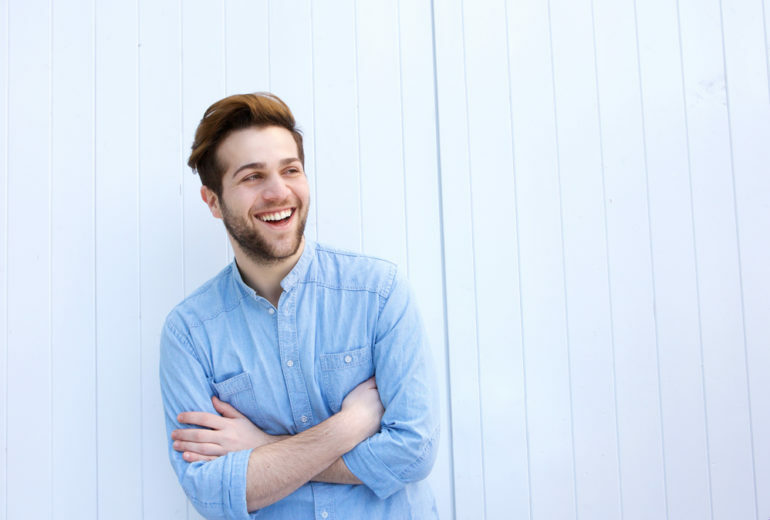 Invisalign in Jupiter | What Happens After Invisalign Treatment? 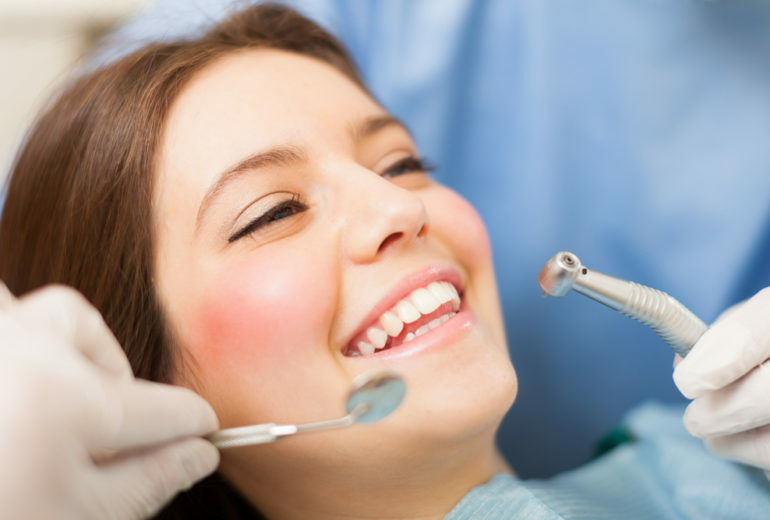 Teeth Whitening in Jupiter | Does Teeth Whitening Hurt? 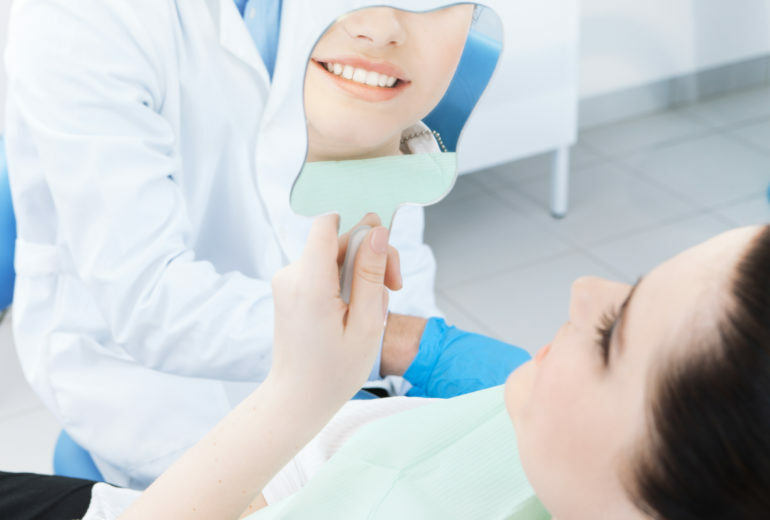 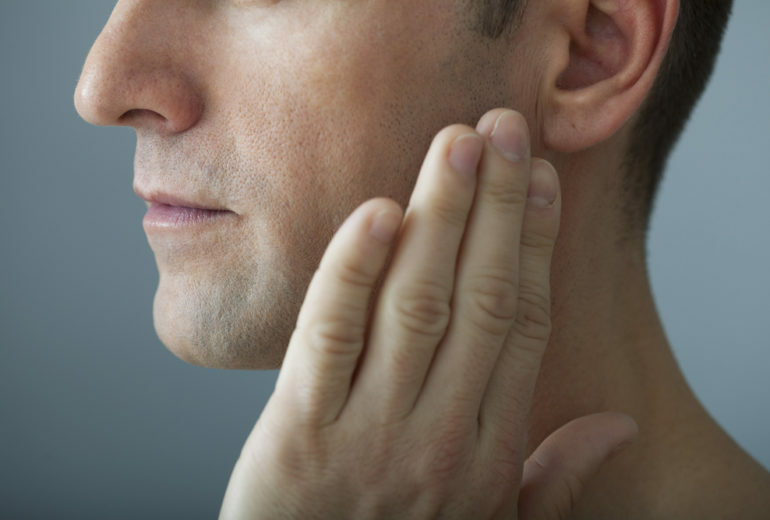 Oral Surgeon in West Palm Beach | Are You Ready for Oral Surgery? 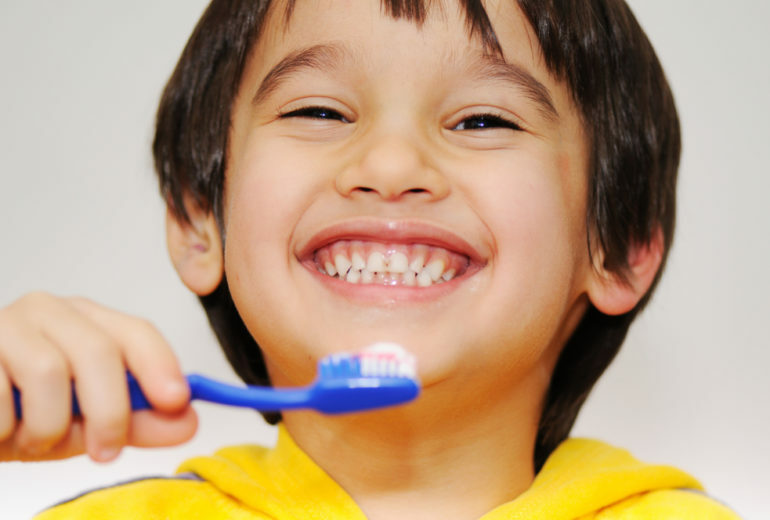 Pediatric Dentistry in North Palm Beach | What are Cavities?